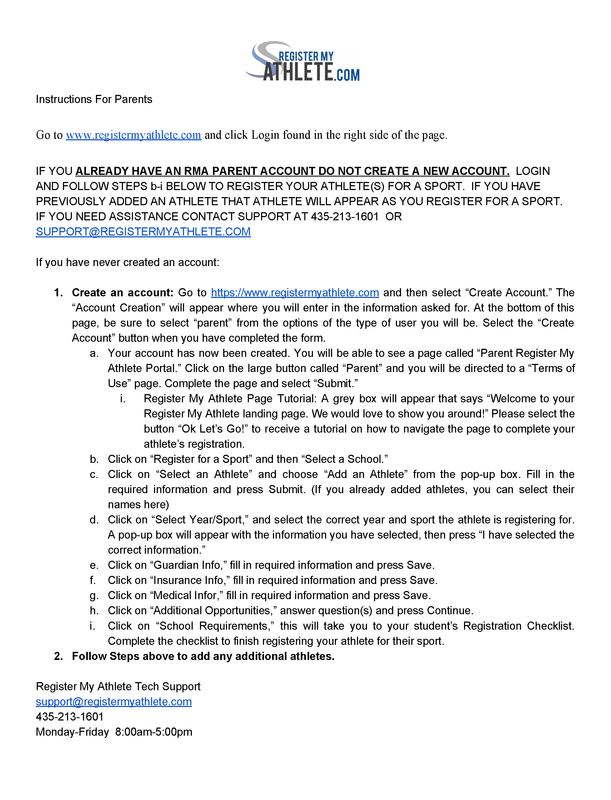 All prospective student athletes MUST register with www.registermyathlete.com. No try out will be allowed unless registration is COMPLETE at www.registermyathlete.com. Click the links above on this page to access the Register My Athlete site.